What makes this more exciting? This phablet has a 2.7 Ghz Quad Core processor and runs on Android 4.4 (Kitkat) and comes with a innovative stylish design. It features a premium metal frame with a fluid curvature that seamlessly blends with the 5.6 inch Quad HD and Super AMOLED display. 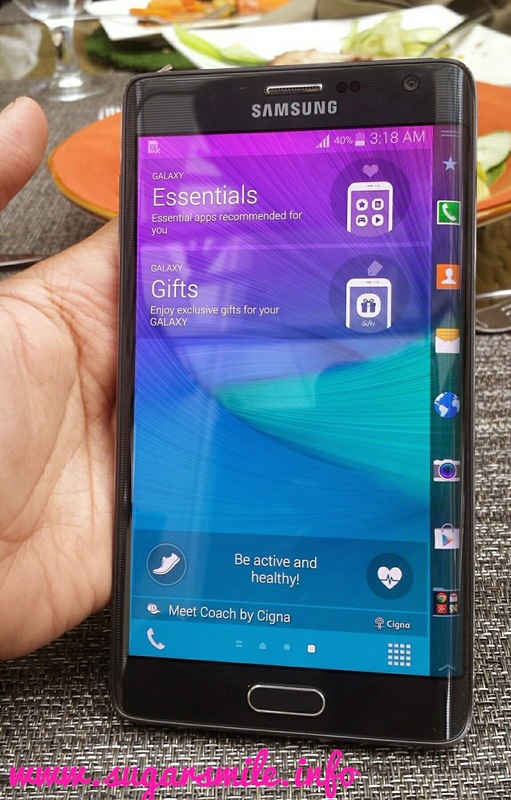 Its beautifully curved Edge screen expands user’s creative space and provides quick access to frequently used apps, alerts, and device functionality – even when the cover is closed – all with the swipe of a thumb. We got to experience it yesterday and it was really amazing - performance and appearance wise. Its camera features a 16MP rear facing and 3.7MP front, and is also able to wide selfies and great in dark surroundings. Watching videos and movies are more fun because the controls are set on its edge, giving you more screen space. 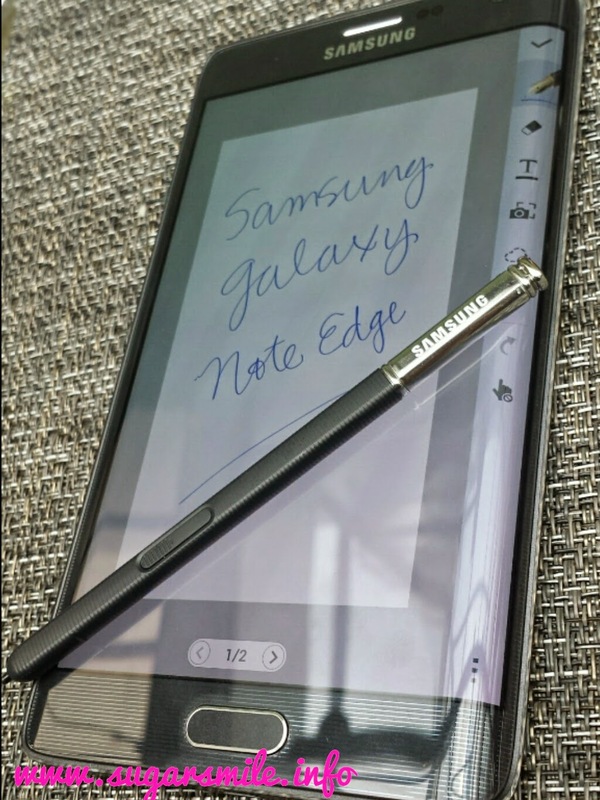 For music lovers, its ultra-high quality audio lets you enjoy great music, while the advanced S Pen introduces an enhanced digital writing experience and allows you to personalize the Edge screen as you please. Quick tools provide access to various apps and features anytime, while the multi-window display makes seamless multitasking possible. Moreover, the Note Edge features the ultra power saving mode and a fast-charging, high capacity battery that saves you precious charging minutes. 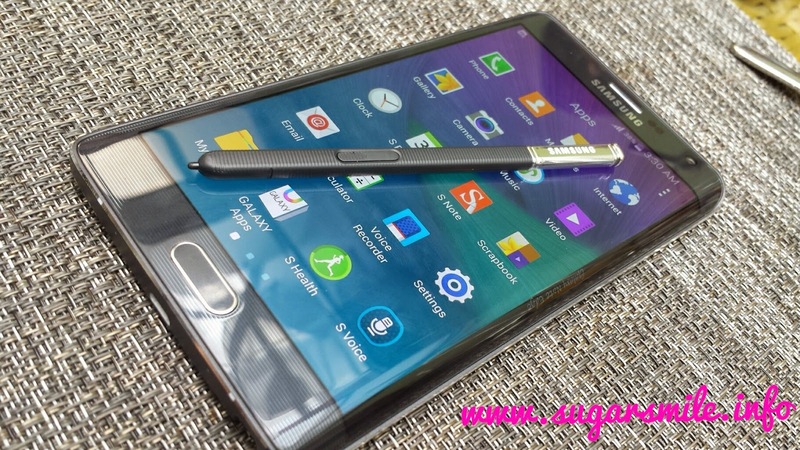 Be among the first in the Philippines to experience the wonders of the Galaxy Note Edge by simply pre-ordering your unit anytime from February 7 to February 15, 2015 from any Samsung Experience Store nationwide. Aside from being the first to discover this latest Samsung smartphone innovation, it will also come with exclusive freebies that you can enjoy along with your brand new Galaxy Note Edge. Only 1,000 units will be made available for pre-ordering. These will come with exciting free offers, including a free flip cover worth Php 1,499.00; an extended warranty that covers two years; and free content and services including one season pass to any available TV Series on Seasons, free bookings for three (3) rides from GrabTaxi; and five (5) complimentary passes to a special movie bundle from Blink. Customers can pre-order their Samsung Galaxy Note Edge sets using three payment modes: cash, straight card payment, or through a zero interest installment scheme over an 18-month period for BPI and local Citibank credit card holders. The units will be released through Samsung Experience Stores where it was purchased starting March 7 until sixty (60) days from start of claiming period. 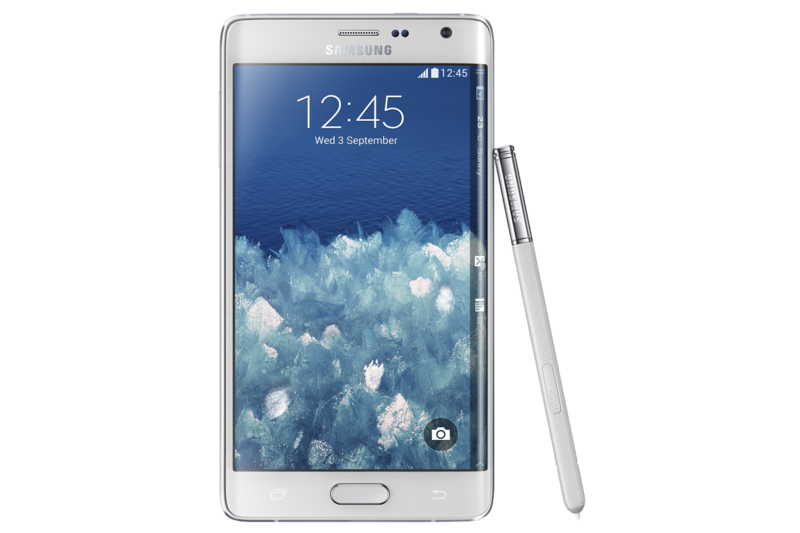 Samsung Galaxy Note Edge will have an SRP of Php 43,990. Available colors are charcoal black and frost white.